In our broken world it is so easy to listen to the mocking questions of evil and of the evil one. "Where is God? Why does a loving God allow this mess?” Join us at our Good Friday service, April 19th at 3:00pm, as the Sanctuary Choir presents through music and oration an exploration of this question: "Could there be a day without death?" PLEASE NOTE: This is our last Wednesday night supper until we start up again in September! Instead, we thought it would be awesome for everybody to come over to your house for supper on Wednesday nights! Okay, okay, just kidding. See you for Wednesday Night Community Suppers in September! 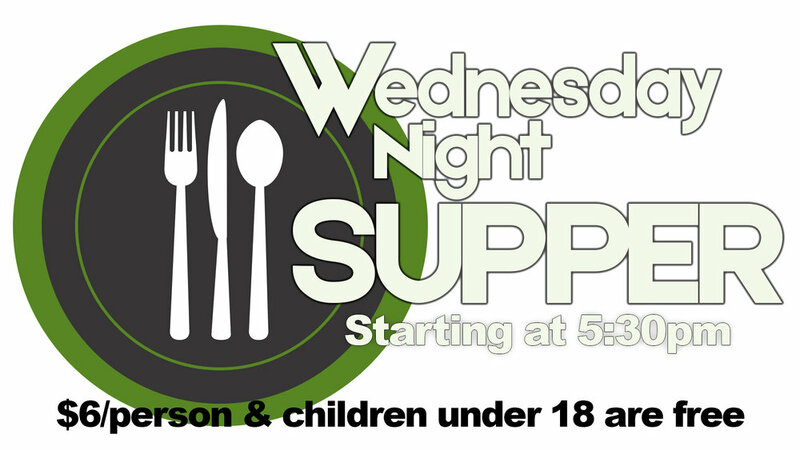 Join us for supper on Wednesday nights! Supper starts at 6:30pm and the cost is $6/person. Children under 18 are free! Every so often our Traditional and Contemporary Gatherings join together for a special time of worship. Palm Sunday is one of those times! 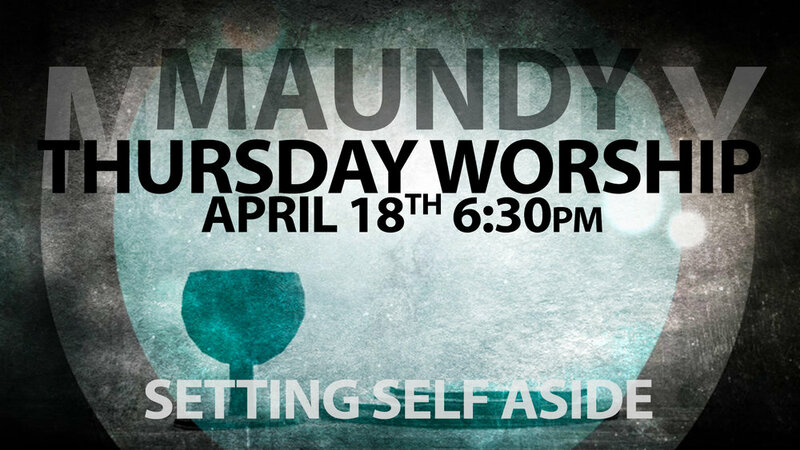 Join us in the Sanctuary to start Holy Week, the days leading up to Easter Sunday, for a combined gathering of worship! A very special part of this gathering includes sharing with people who are being baptized! In the midst of the well known events of Palm Sunday and Holy Week is a rather peculiar (to say the least) episode where Jesus seems to lose His temper and curse a poor little fig tree that was just minding its own business and not bothering anybody. In fact, though, Jesus was making a point to His disciples with life and death implications. On Palm Sunday, Pastor Richard will explore "THE CURIOUS CASE OF JESUS AND THE FIG TREE. 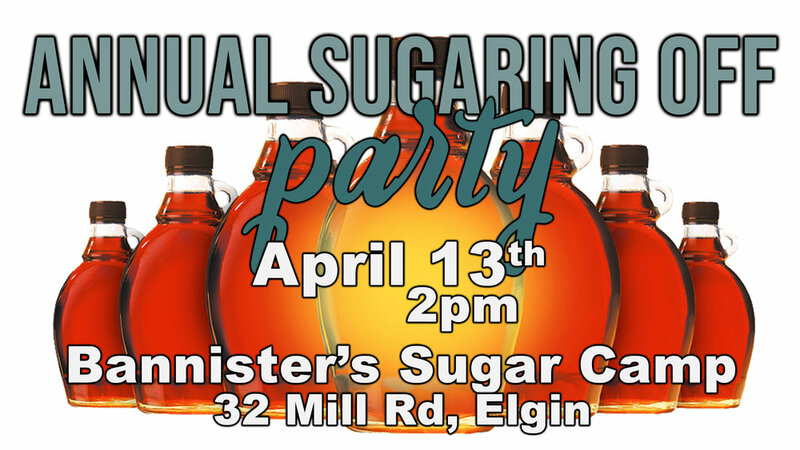 The First Baptist Church Family is invited to a Sugaring off Party at Bannisters Sugar Camp 32 Mill Road Elgin on Saturday April 13. Candy on the Snow at 2pm followed by fresh warm maple sugar. 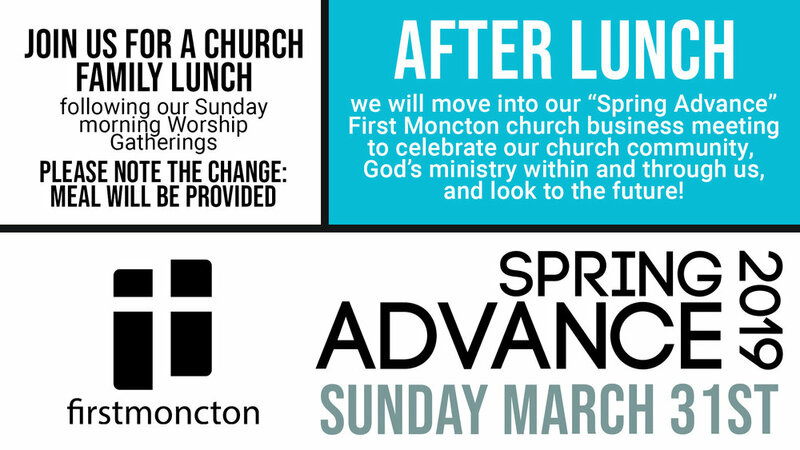 Join us for a lunch before our “Spring Advance” congregational meeting where we look at our vision, update what’s happening in our ministries, and get passionate about serving God at and through First Moncton. Want to just come for the lunch? No problem! Stay for food and leave before the meeting. PLEASE NOTE CHANGE: Lunch will be provided! Want to just come for the meeting? No problem! Come on back for sometime around 1:30pm. What does it mean to be a Christian? What do Baptists believe? What is the meaning of baptism? Why should I be baptized? What if I was baptized as a baby? Why should I join the church? Is being a church member important? If you are wondering about any of these questions, please join Pastor Richard in the church parlour on March 24 from 3-5 pm. We’ll be discussing these and many other topics, and following up our time together with pizza!!! Come one, come all for a great afternoon! Fellowship First Happy St. Patrick’s Day Dinner. Saturday, March 16th, 4:00pm in the church gym. Turkey Dinner! Cost is $15/person. Featuring: Rodney Blyth sharing about his cross-country trek for Work Vision. Fellowship First members should be contacted by their team leader. If not, contact Ralph/Georgie Taylor @ 382-4300. It’s that time of year to lose some sleep or go to bed early! 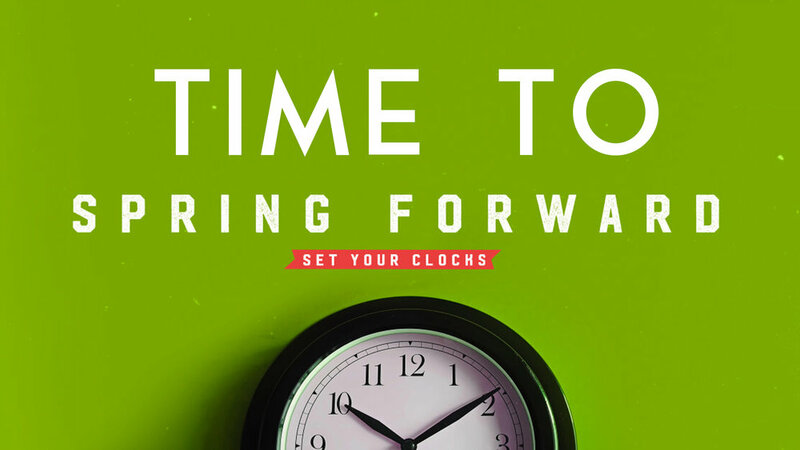 Don’t forget to change your clocks on Saturday night (Sunday morning if you’re a late-nighter). Join us at Cinta Ria Malaysian Fusion Restaurant @ 161 Robinson 5:30pm. Followed by open outdoor skating at Moncton’s live musical Oval at Avenir Centre 6:45pm. Families welcomed to skating. RSVP cynthferg@gmail.com for restaurant reservations. 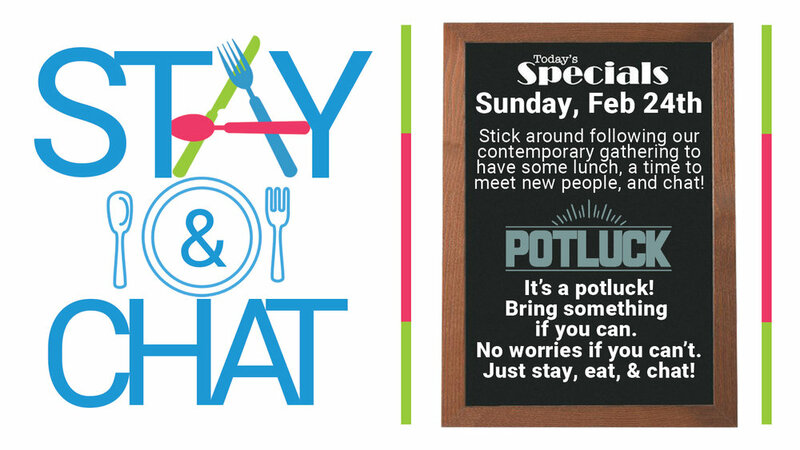 “Stay & Chat” is a potluck lunch held directly following our Contemporary Gathering. Bring something to share if you can or just simply stay, enjoy some lunch, and chat a bit. This is for the whole family! 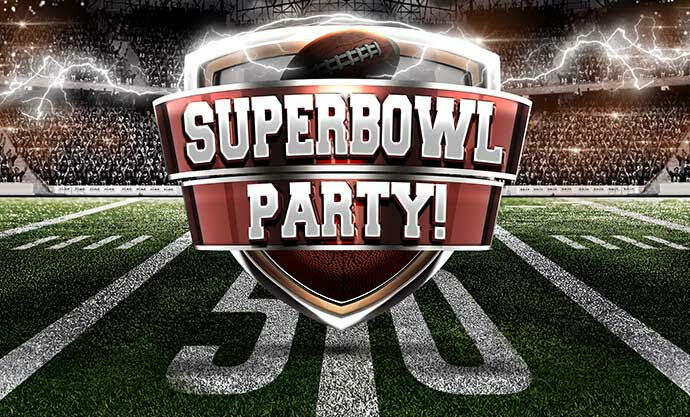 Join us to watch the Super Bowl on a really big screen with great sound that will make you feel like you’re there! Doors open at 5pm and kickoff is at 7:30pm. There will be food!!! Did we mention, there will be food!!! 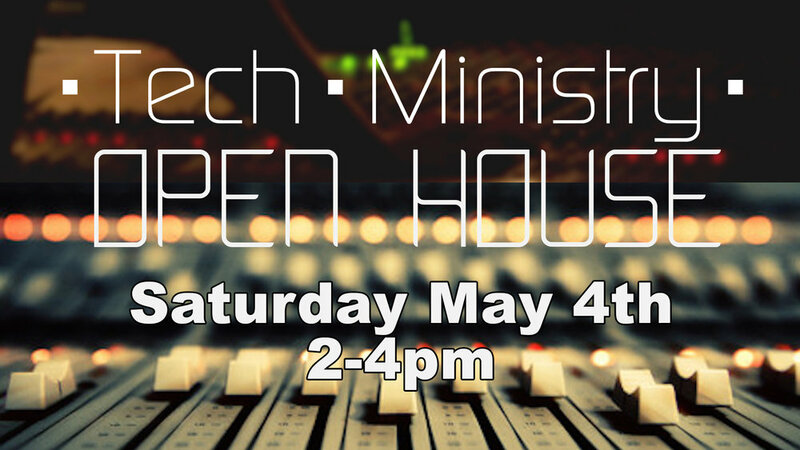 Oh, and there will be food…provided! Wings and all sorts of other goodies. Saturday, January 26th, 10:00am-2:00pm! We're doing a "start of a new year" clean-up in various parts of our church building that day and welcome your help! All you have to do bring is some physical energy and a willing spirit! We'll even provide lunch! 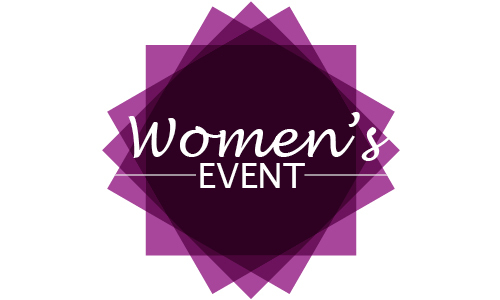 Women’s relaxing Joy in January Footloose event is Friday, Jan. 18th 7:00pm at Joy Martel’s @ 9 Seneca Court, Upper Coverdale. Gourmet Nacho dips and salsa, Spring Easter crafts and movie night (Forever My Girl). RSVP Cynthia cynthferg@gmail.com. There will only be one Worship Gathering today - 10:30am in the Sanctuary. Celebrate the birth of Christ as a whole family and join us for our Christmas Eve Service. For some people Christmas is a lonely time, a time of loss, or simply a time which lacks the full joy of all the lights and glitter which surrounds this time of year. 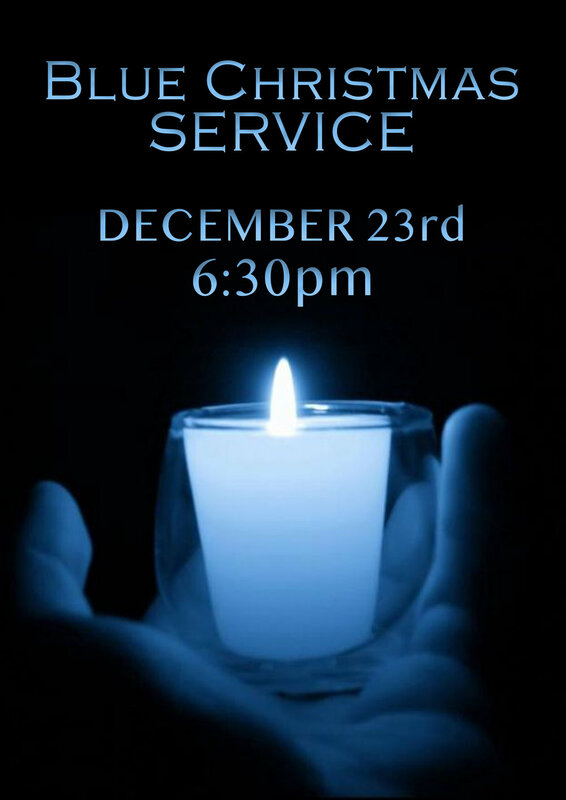 Our “Blue Christmas Service” is a special time of worship for people looking for a more subdued celebration and time to reflect on the meaning of the season and the loss or difficulties they face within it. 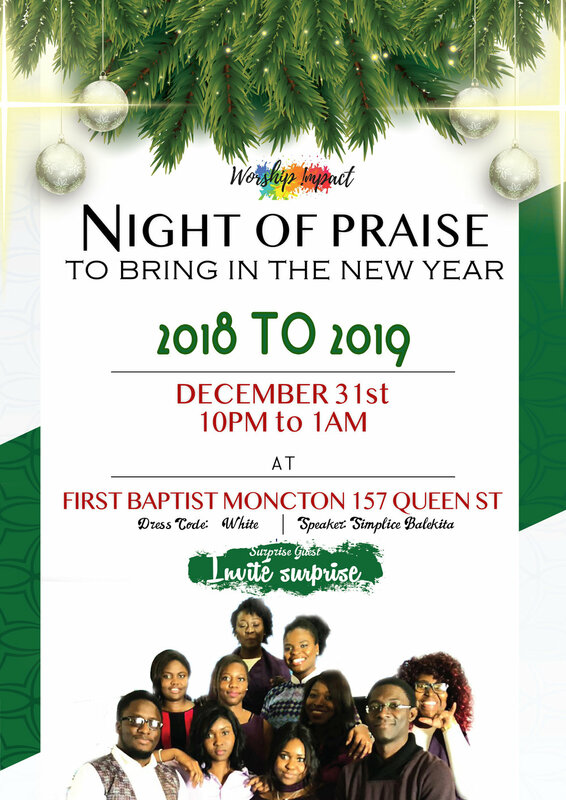 An annual Christmas celebration at First Moncton. 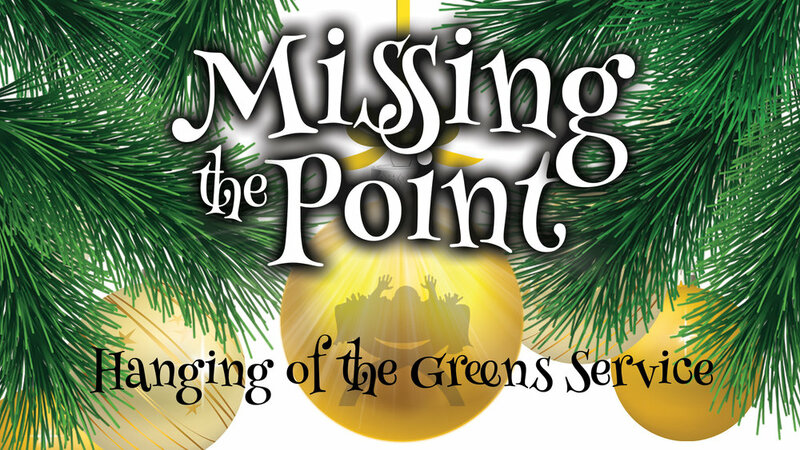 A night of Christmas music from our choir, handbells, worship team, and others. All done by candlelight in our beautiful seasonly decorated Sanctuary. Christmas caroling for the whole family! 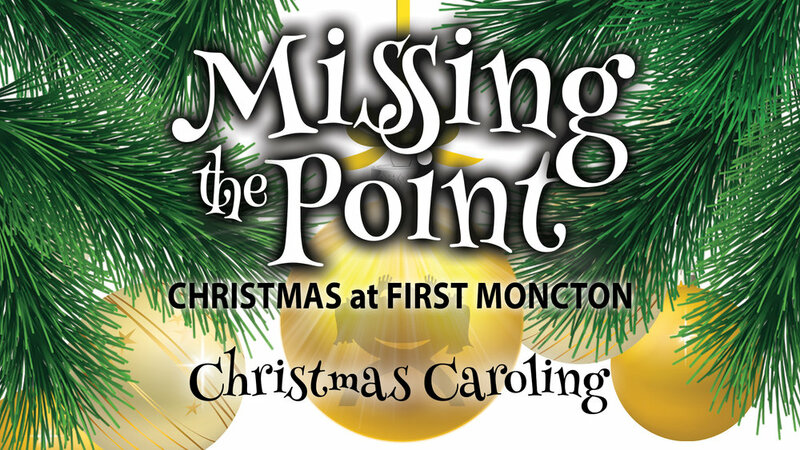 Join us as we visit two Senior’s Care Homes in the Moncton area to spread a little Christmas cheer. FirstKids Wednesday night “Powerhouse” Christmas Party and last event until the New Year. This is our last Wednesday Night Church Family Supper until January 16th, 2019. Yup, it will be an awesome turkey dinner! Join us as we decorate our church for the Christmas season with this yearly special time of worship.